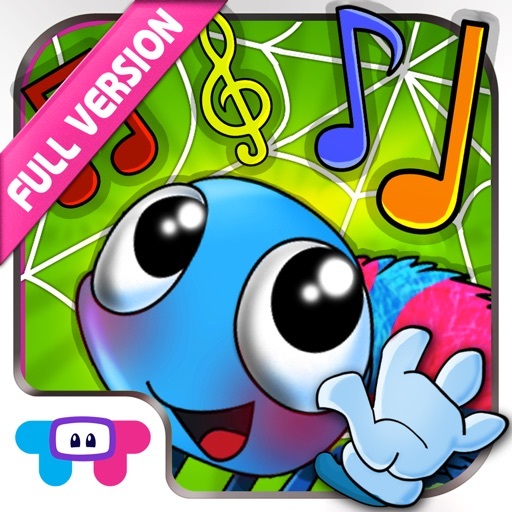 Come and enjoy the classic song, Itsy Bitsy Spider, with the playful Itsy Bitsy Spider and all his little bug friends! 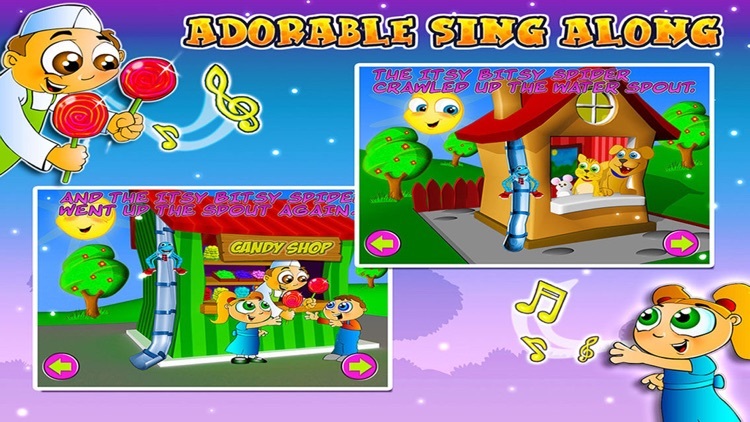 The song includes 5 beautiful and colorful verses filled with fun interactions. 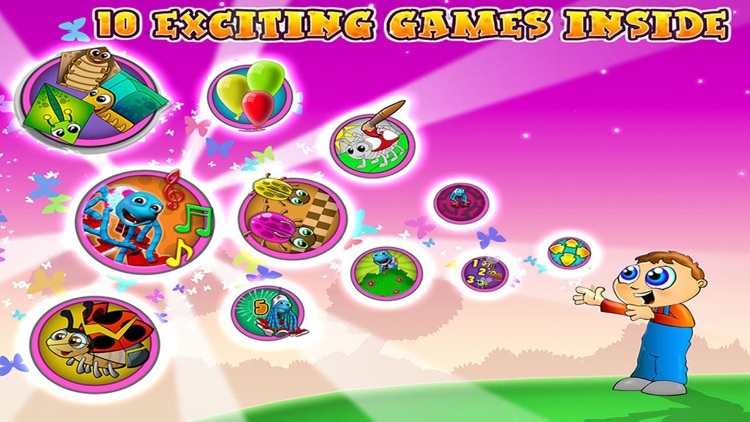 The engaging, fun filled games inside the app will provide hours of entertainment for your children, while they are developing their memory, logic, fine motor skills and more. 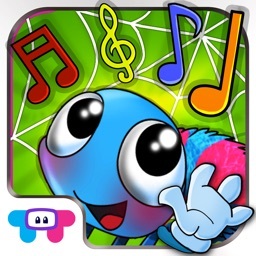 The classic “Itsy Bitsy Spider” children’s song comes to life in an animated, interactive rich song and dance experience! 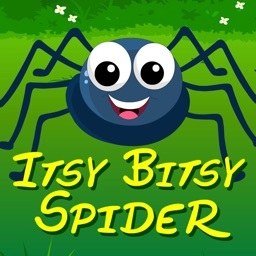 Enjoy The Itsy Bitsy Spider coloring page and learn all about the different types of bugs! 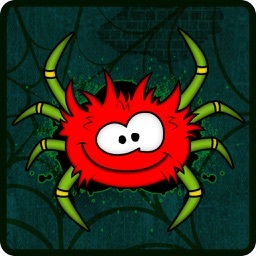 High quality, super fun and simple to master puzzle game! 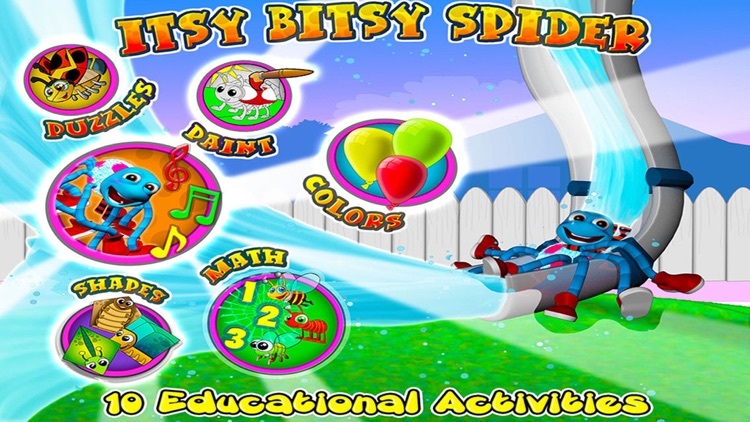 Climb up the tree on the Itsy Bitsy Spider’s web while learning your numbers! Enjoy the cheerful scenery as you climb higher and higher up the tree. Note: First 2 song pages, game directions and first few screens of all games are completely free. 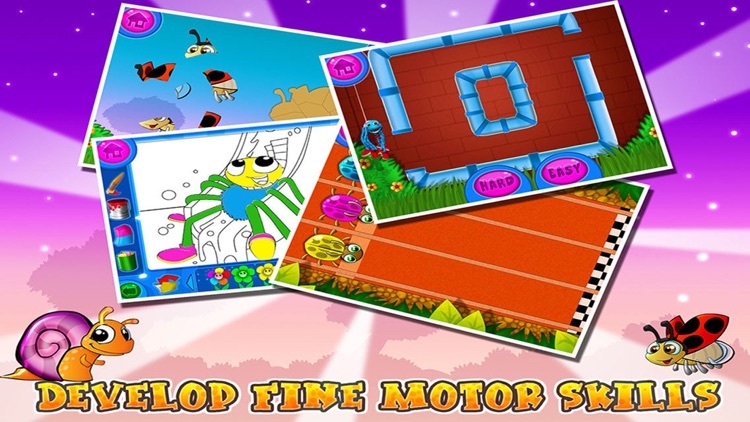 Many more fun screens, activities and features are available with an easy to use in-app purchase inside the app.